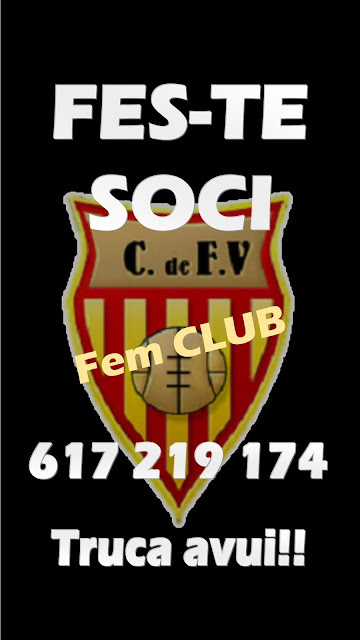 C.F Vilamajor: 1 PUNT, TANT SOLS ENS FALTA 1 PUNT!! SOM-HI!!! 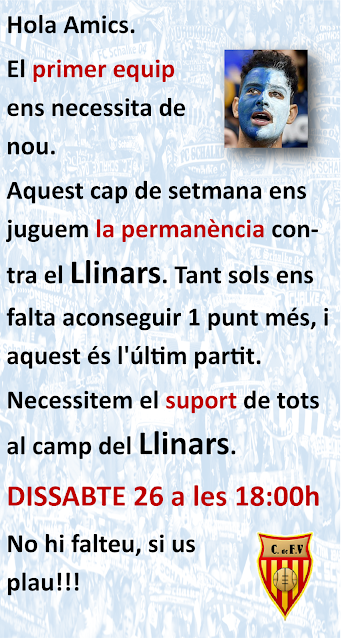 1 PUNT, TANT SOLS ENS FALTA 1 PUNT!! SOM-HI!! !